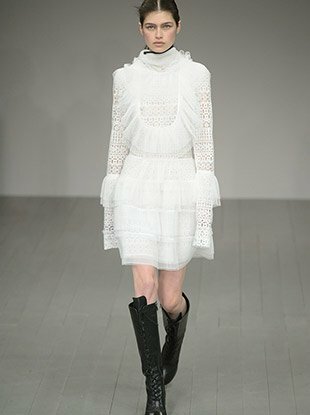 See all the Bora Aksu Fall 2017 looks from the runway. 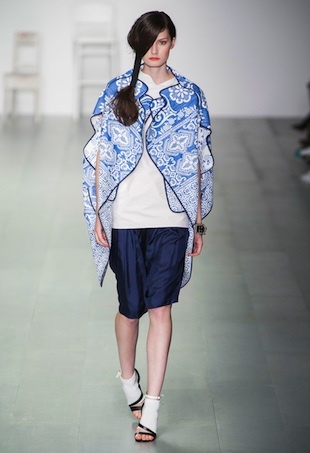 See all the looks from the Bora Aksu Spring 2015 runway show. 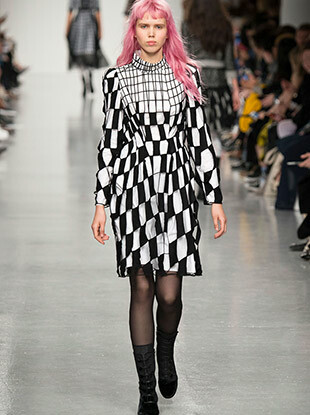 We kicked off our Fashion Week bright and early with Designer Bora Aksu’s opening show, which also coincides with the label’s 10th anniversary. 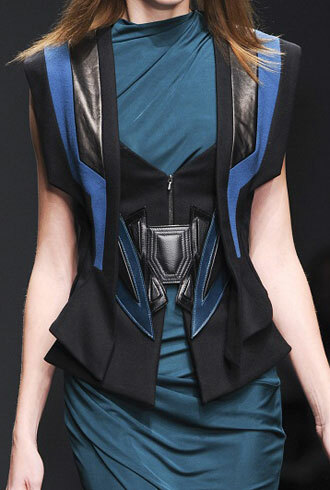 One of the biggest trends emerging from LFW this season is an emphasis on shoulders. 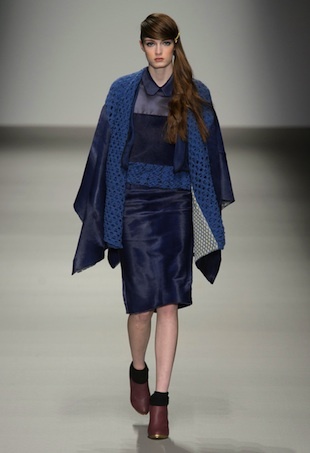 The always suprising designer showed a darker collection with Victorian influences.